Aceyalone has a reputation for playing with the art form. On his last album, he took on ragga hip-hop (Lightning Strikes); before that, he made a full-length concept piece with RJD2 (Magnificent City). For Aceyalone & The Lonely Ones, he works with L.A. producer Bionik, and the sound evokes early 60s Motown-style back beats. 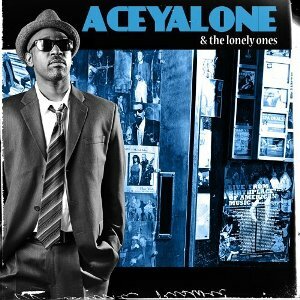 Like many of its projects, Decon has assembled multimedia content for Aceyalone & The Lonely Ones, including music videos, performance footage, a short film and an interview. This entry was posted in News and tagged Aceyalone, Decon. Bookmark the permalink.